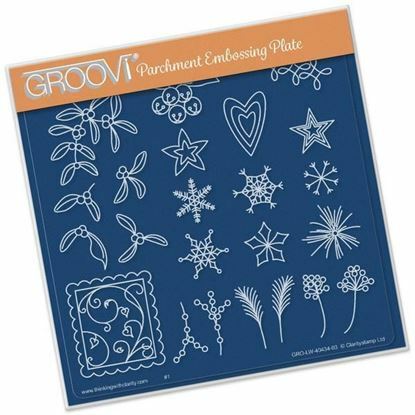 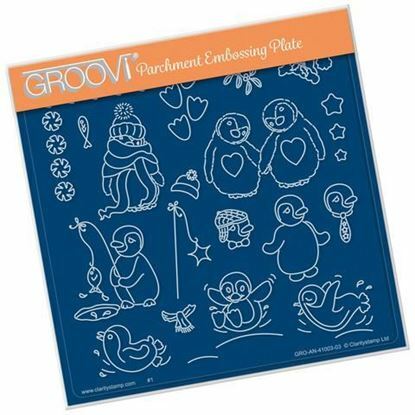 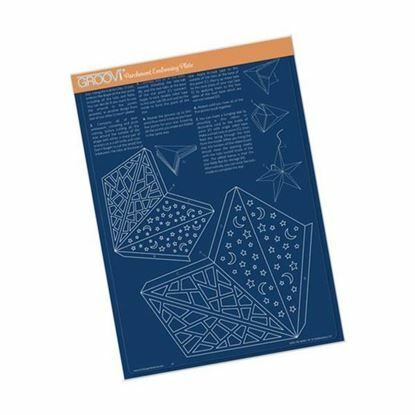 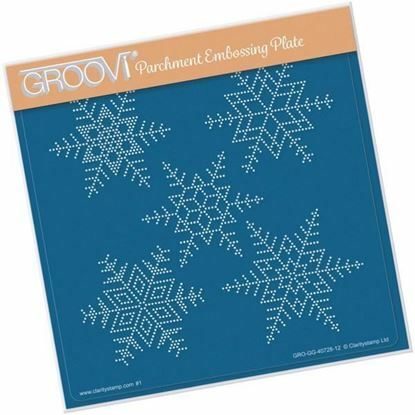 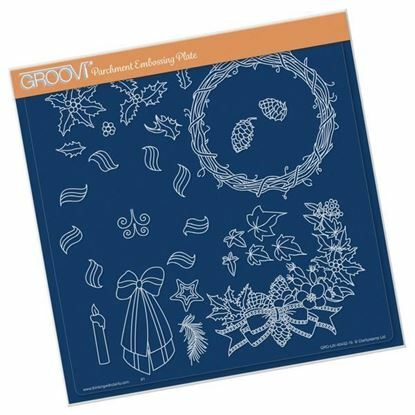 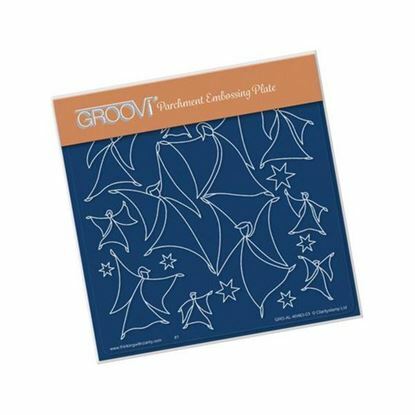 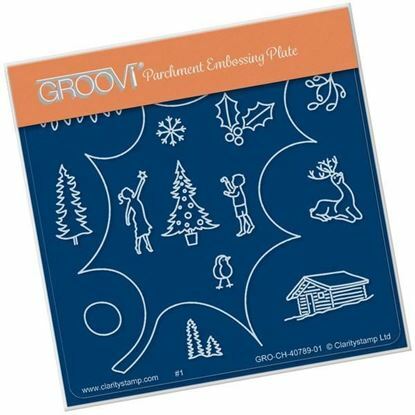 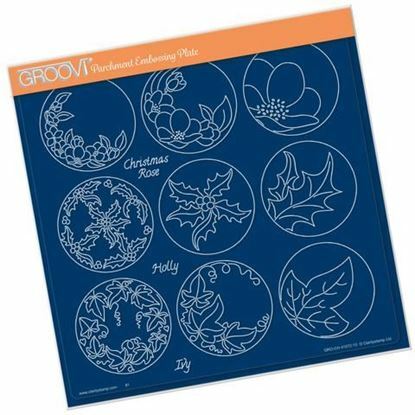 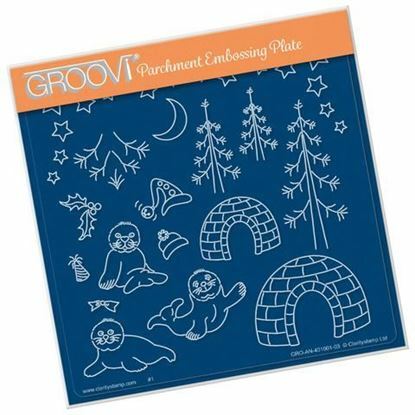 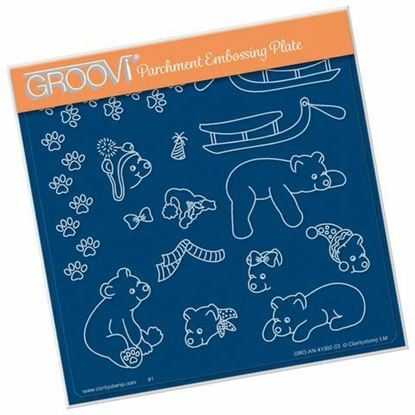 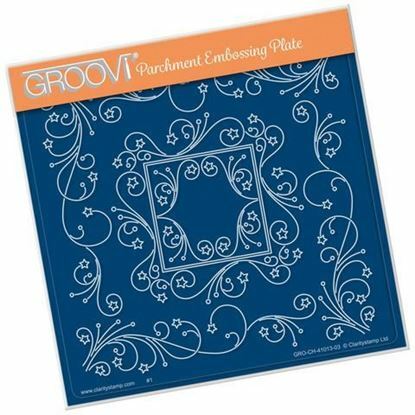 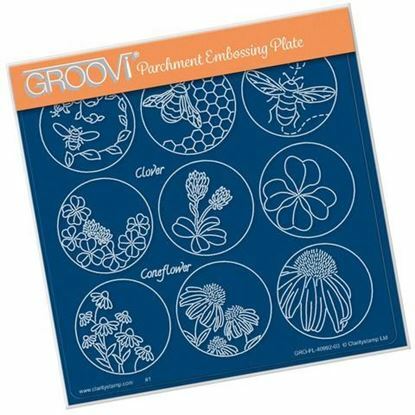 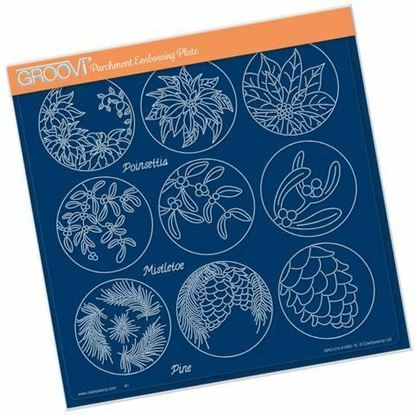 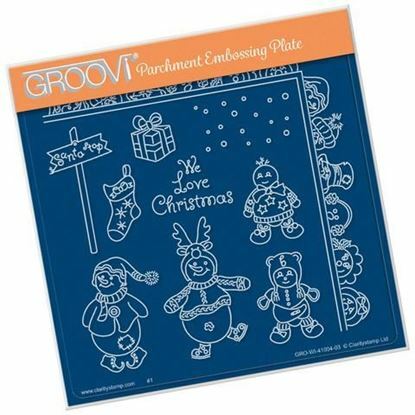 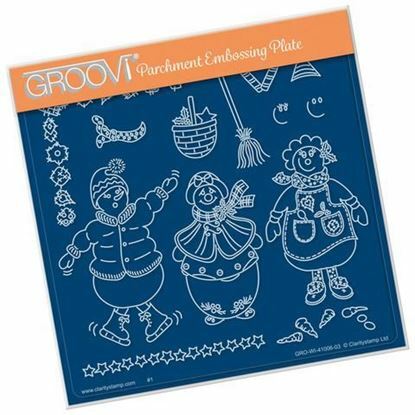 Groovi A5 Square Grid - Large Snowflakes Your artwork can be further enhanced by piercing the parchment paper to create an intricate matrix of dots for backgrounds or to fill selected areas of your design. 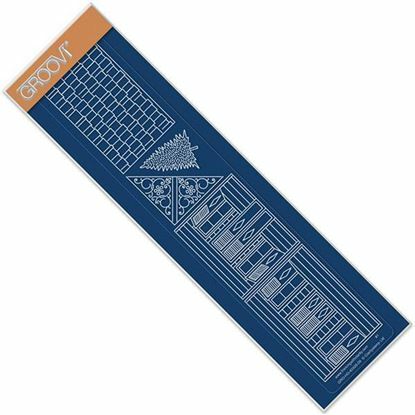 Dimensions : 148mm x 148mm Our innovative Groovi Grid piercing plates have been designed to slot into the Groovi Plate Mates. 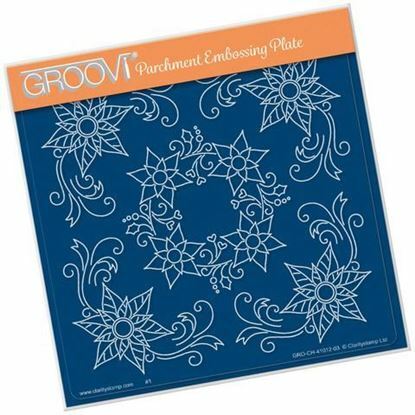 Our piercing tools are made to measure, but the grids are built to take Pergamano tools beautifully too.